The Videotron Centre is the largest sports and music venue in the city of Quebec. 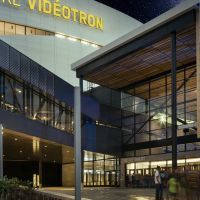 The Videotron Centre was inaugurated in mid-September of 2015. The multi-use indoor arena is now being used for Junior hockey games, music concerts and other indoor sports events. 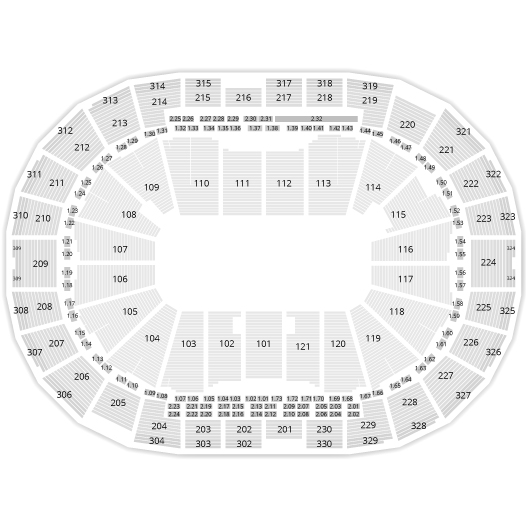 The capacity is 18,482 spectators, which makes it the second biggest venue in the Province (after the Bell Centre). The building was built in the hope that the Quebec Nordiques would play there, should the NHL move forward with the ressurection of the former hockey team.